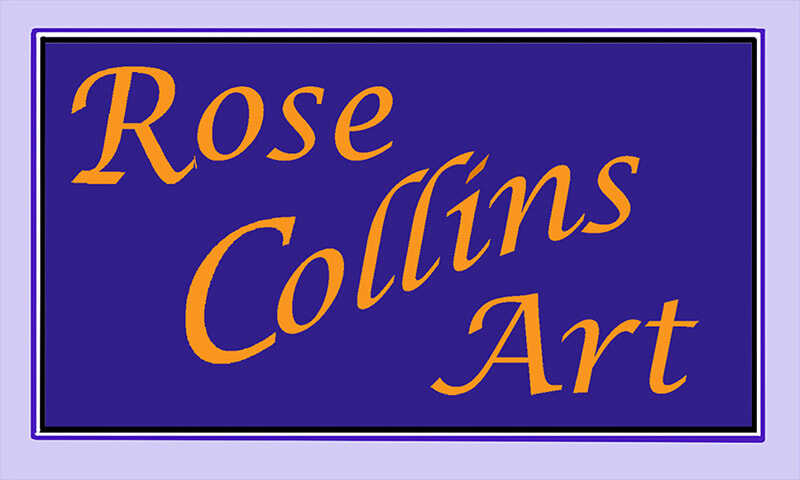 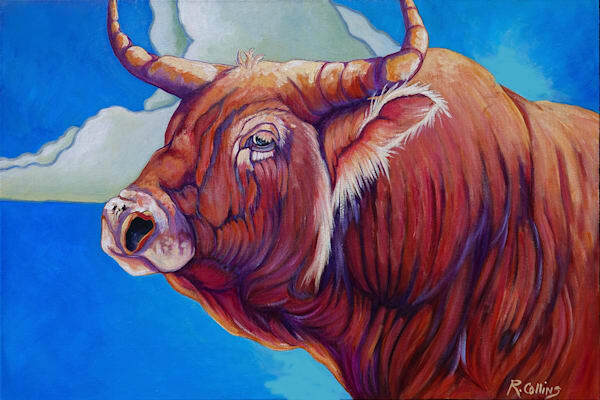 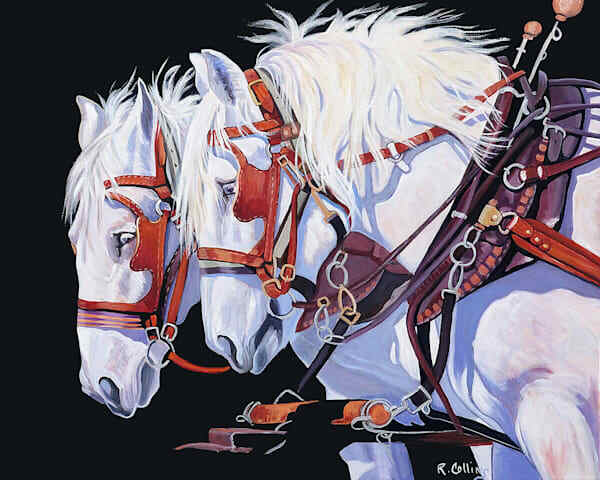 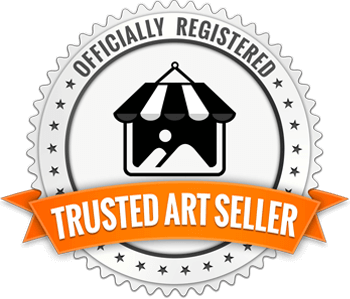 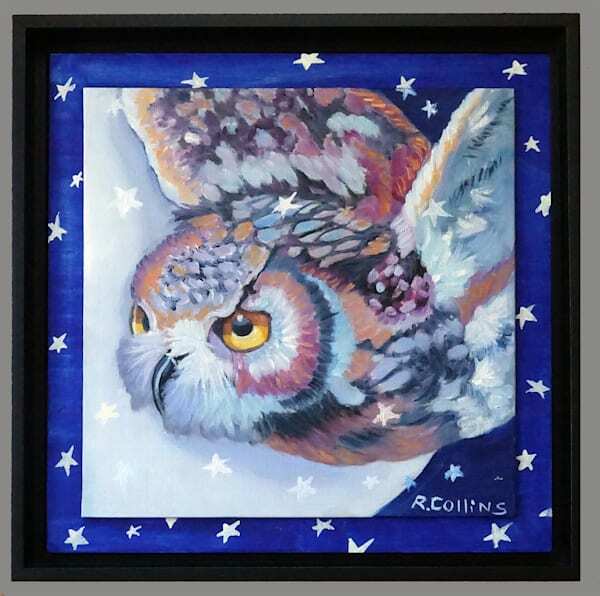 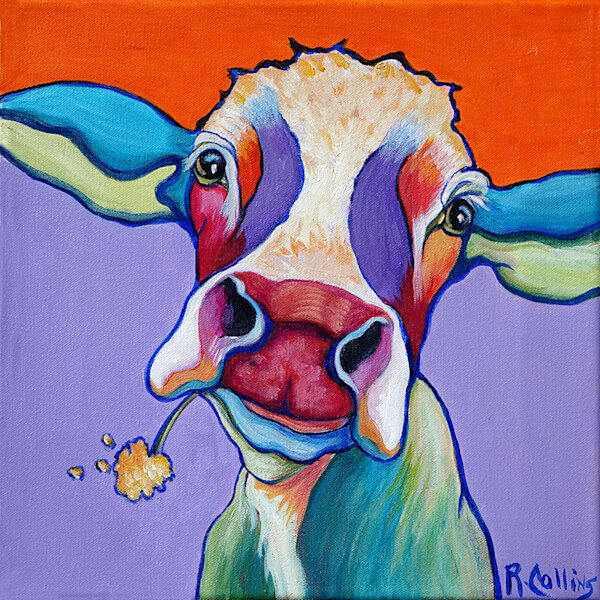 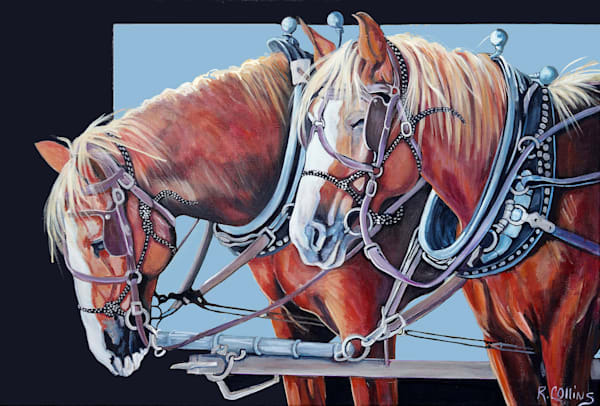 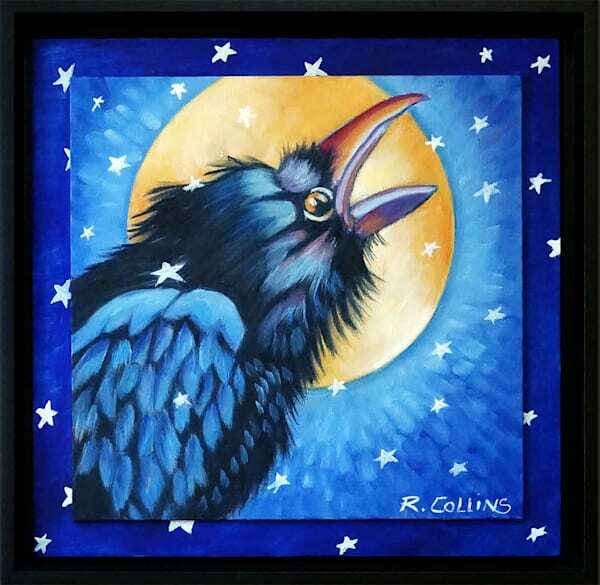 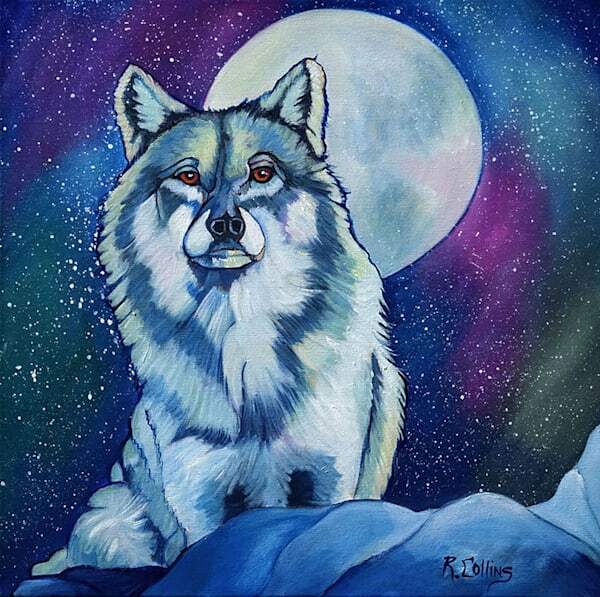 Rose Collins Art creates beautiful animal fine art in Tucson, AZ. 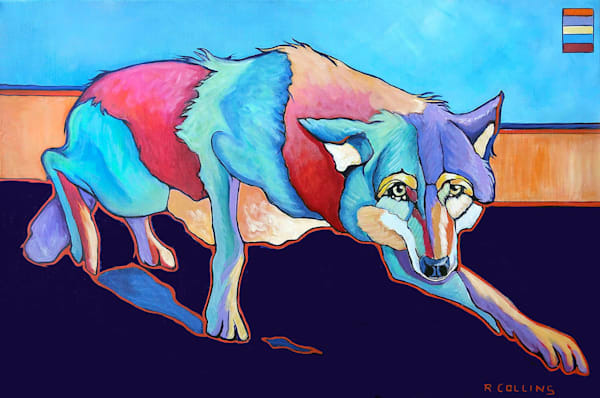 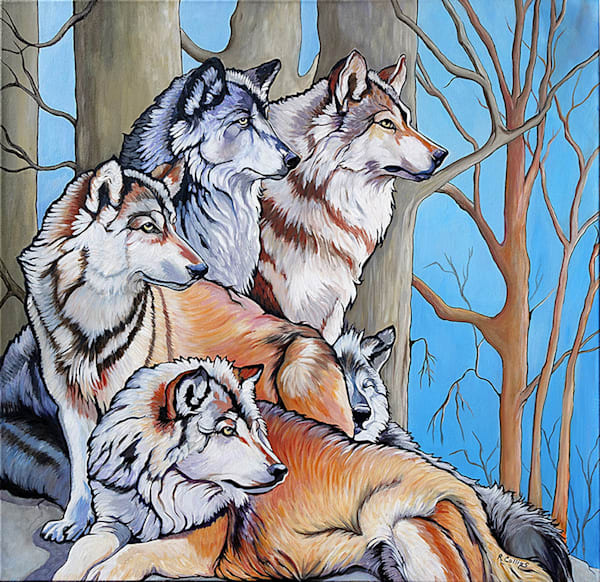 This wildlife artist is known for her colorful, stylized art which covers a range of wildlife and domestic animals. 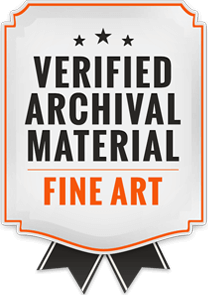 View some works of art below. 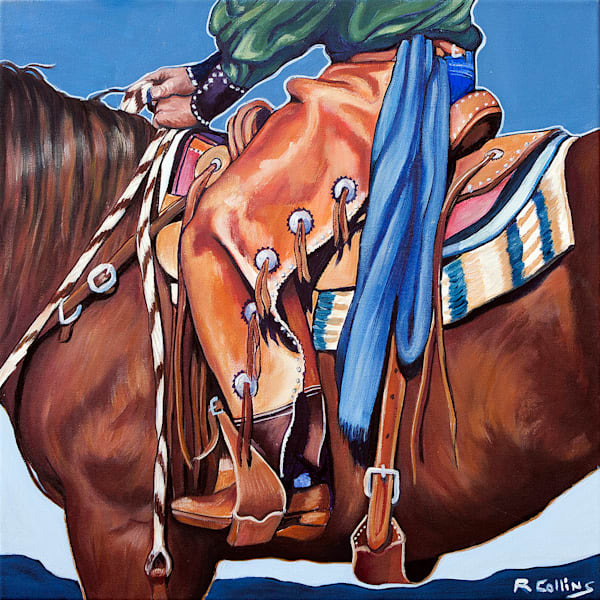 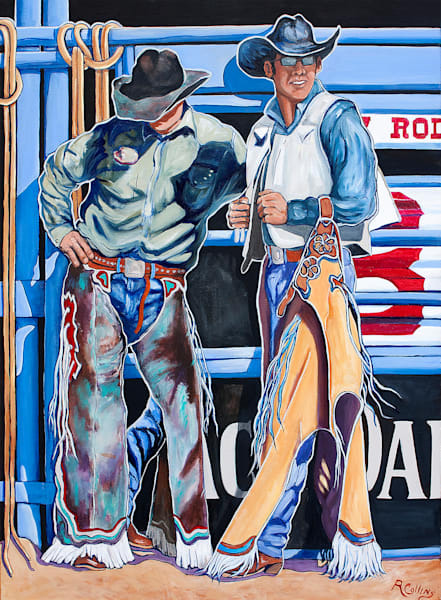 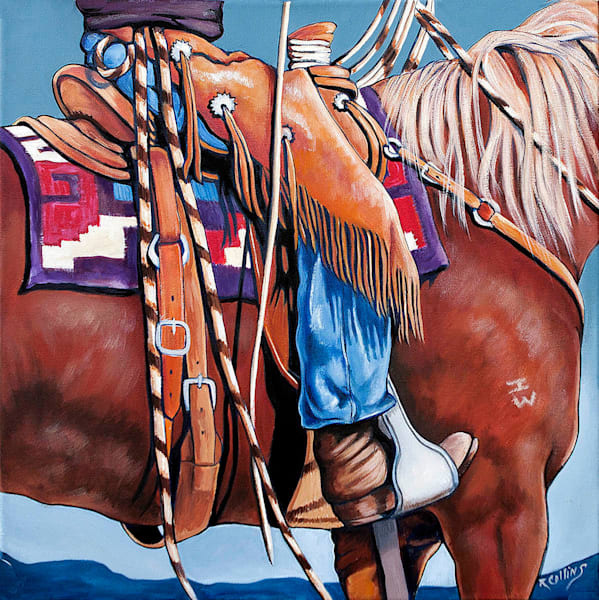 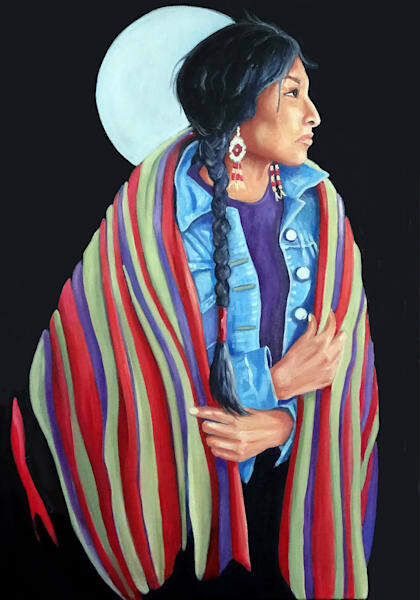 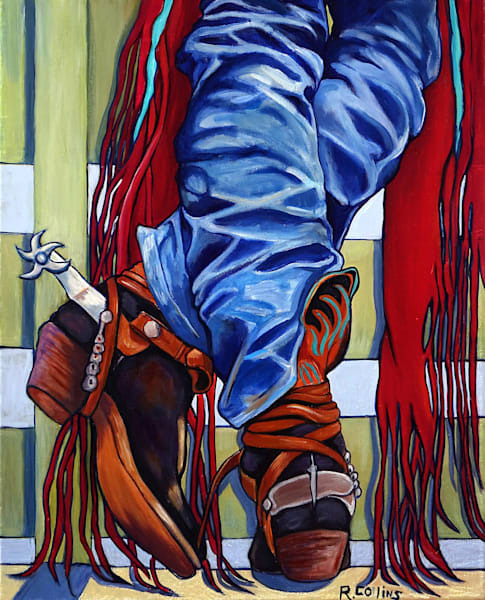 All original art can only be purchased through the artist (520) 850-8446 or Fine Art Gallerys showing her work.